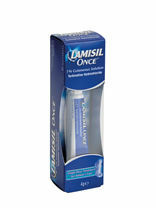 *PHARMACY ONLY PRODUCT* Provides soothing relief from the irritation caused by fungal infections. 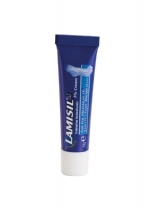 Lamisil cream provides long lasting protection from athlete's foot and effective relief of the itching and burning, cracking and scaling accompanying this condition. Contains: Terbinafine Hydrochloride 1% w/w. 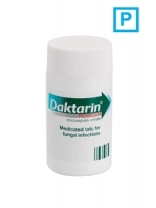 *PHARMACY ONLY PRODUCT* Medicated talc effective in the treatment of fungal and associated bacterial infections. Contains: Miconazole Nitrate 2% w/w. 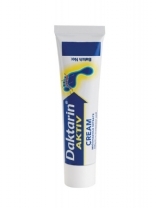 *PHARMACY ONLY PRODUCT* Provides long lasting protection from athlete's foot and effective relief of the itching and burning, cracking and scaling accompanying this condition. Contains: Terbinafine Hydrochloride 1% w/w. For fungal and associated bacterial infections cracked skin as well as for nail fungal infections. Contains: Miconazole Nitrate 2% w/w. 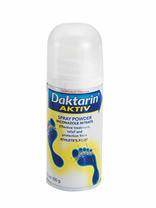 Effective treatment, relief and protection from athlete's foot, perfect on those hard to reach places. Contains: Miconazole Nitrate 0.16% w/w. 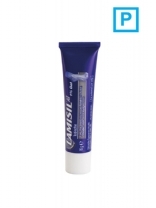 Contains isopropyl alcohol, salicylic acid and benzoic acid. The foot treatment process with hygienic strength. 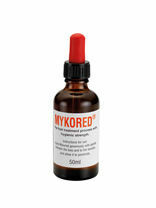 Mykored helps to stop athlete's foot. Mykored deodorises and cares for skin in between toes and nails. 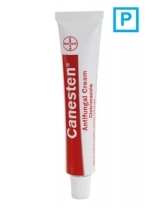 Helps to prevent skin infections. Single dose treatment for athlete’s foot. Provides low re-occurrence for 3 months after treatment. Contains: 1% Cutaneous Solution. Terbinafine Hydrochloride. Antiperspirant spray, ideal for Hyperidrosis. An effective anti-perspirant deodorant, allergy free, non perfumed. Effective against odour, itching and blistering. 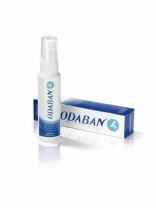 Odaban's drying effect prevents fungal growth. 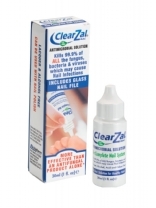 *PHARMACY ONLY PRODUCT* A treatment for mild fungal nail infections. 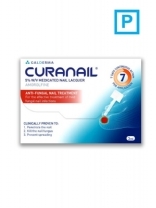 Curanail contains amorolfine, an effective antifungal. Can be used to treat up to two nails. Contains: Amorolfine 5% w/v.